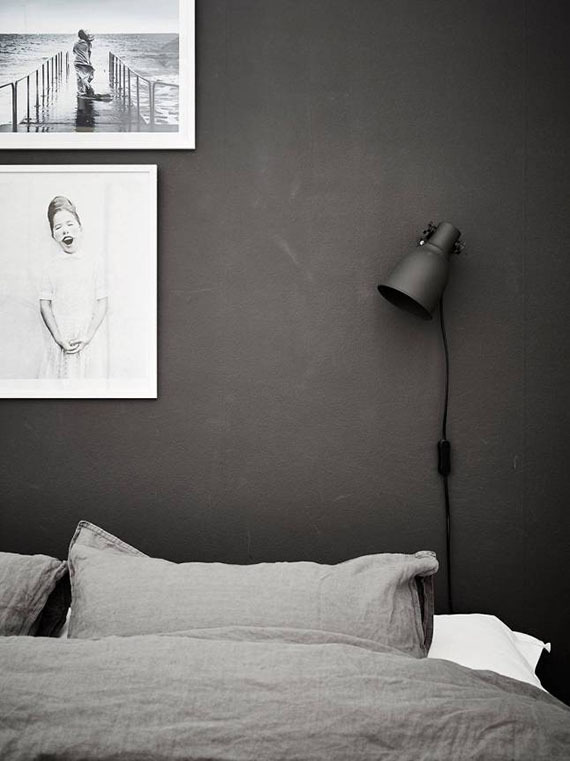 There is something unmistakably cozy about a black headboard wall in a bedroom. Would you dare it at your home? 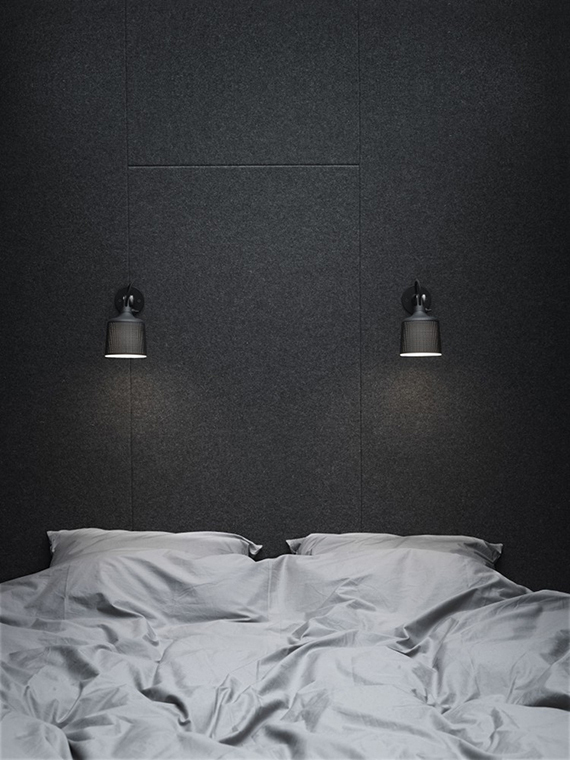 Here's some more inspiration for that matter as well as a gorgeous sophisticated all black bedroom and black walls that work wonders throughout the house. 1 comment on "Bedrooms with black walls"
There is something so alluring about a dark bedroom, but I'm not quite ready to make the switch from white.